With 2,000 km of uncrowded, groomed trails, Muskoka is a hot spot for sledders. And Deerhurst Resort is one of the most accessible places to get your motor running because it’s located right on TOP D102B. 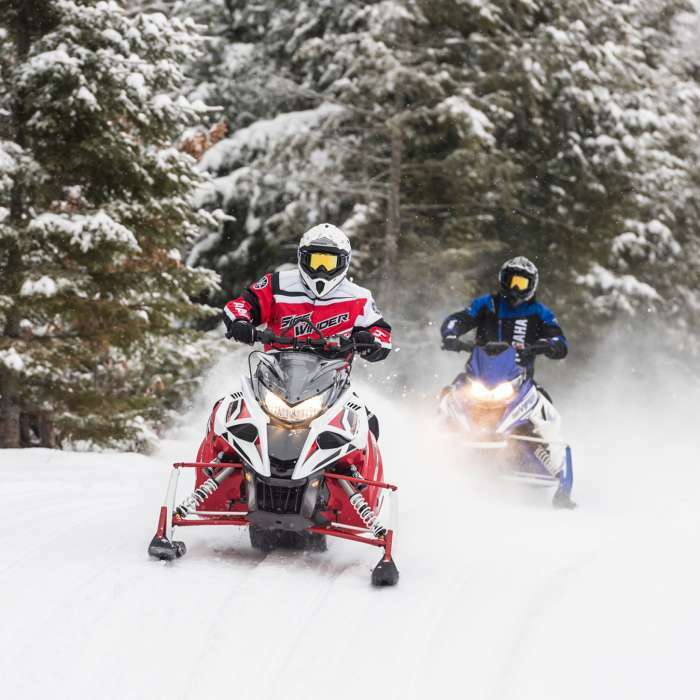 With premium fuel available onsite and trail maps, Deerhurst Resort is the ultimate hot spot for your snowmobiling vacation this winter. 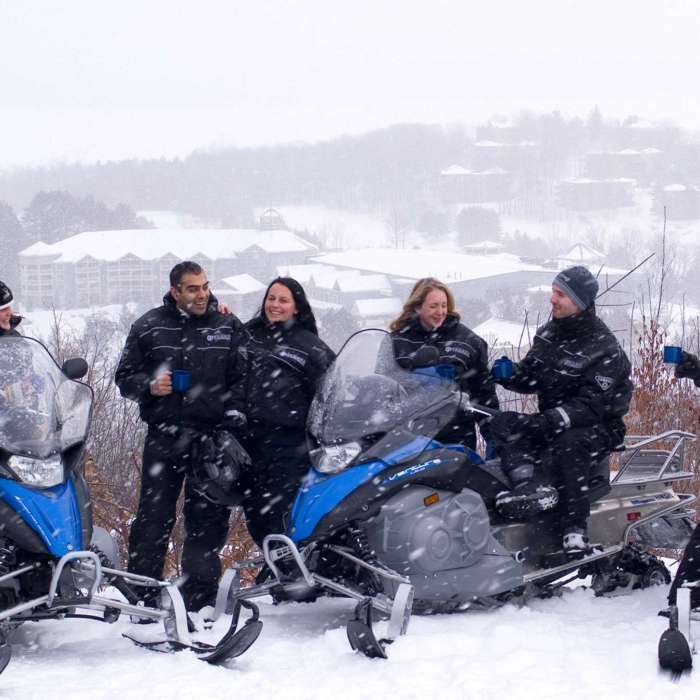 Whether you make Deerhurst a saddlebag stop or stay a while to explore our different circle routes over several days, Deerhurst’s on-site sports, spa, entertainment and dining complete any Muskoka snowmobiling adventure. *All activities are dependent on weather, snow or ice conditions and are usually available late December through mid-March. 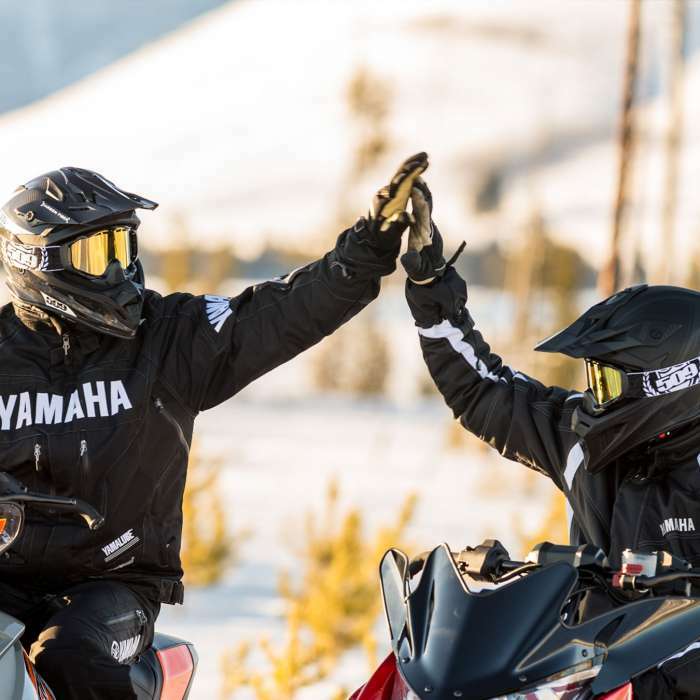 Save up to 20% on accommodation when you book a Yamaha guided snowmobile tour in advance or you bring your own sled! 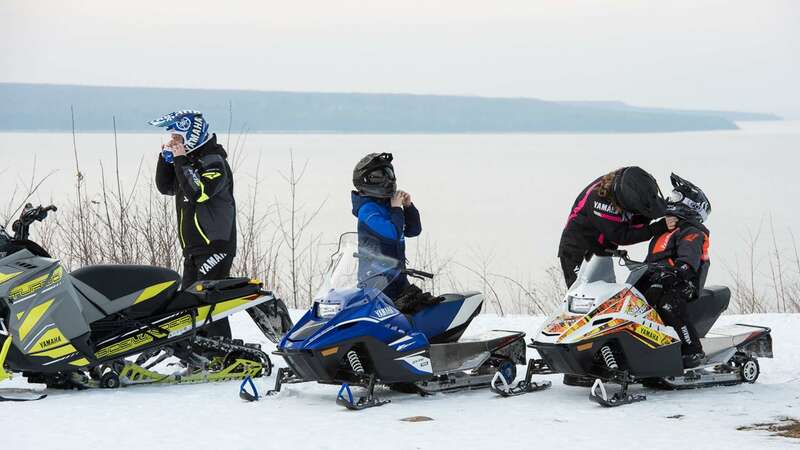 YAMAHA Snowmobile Guided Tours + Kids Mini-Sled Rides. Check out the local trail conditions and trail availability.